Iftars happening in Muscat this Ramadan! It's that time of year, and regardless of whether you're fasting or not, everybody loves a good Iftar! It's the perfect time to get around a table with your family, eat some great food and get in amongst the culture we live in! We've searched far and wide around Muscat to find some of the best Iftar deals in the city! So here they are! The Shangri-La will be having Iftar at Al Tanoor Restaurant and Suhour at the Layali Ramadan Tent. Al Tanoor's Iftar will be full of hot and cold mezzehs, salads, mixed grills, Omani specialities and amazing classic desserts! The Iftar will be held from sunset to 10 pm and will cost RO18 per person. 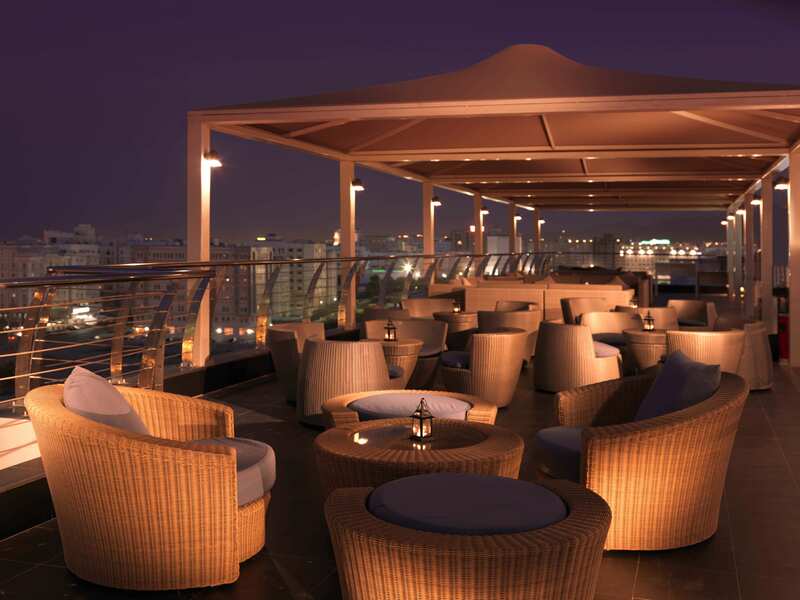 Suhour will have an a la carté menu full of hot and cold food, a saj selection and Arabic grilled meats. As well as shisha being served until 1:45 am! Suhour will have a RO6 minimum spend, excluding shisha. Every day The Palm Restaurant at The Park Inn by Raddison will host it's very own sumptuous Iftar buffet, with a wide range of food selections, as well as traditional Ramadan drinks and dates. 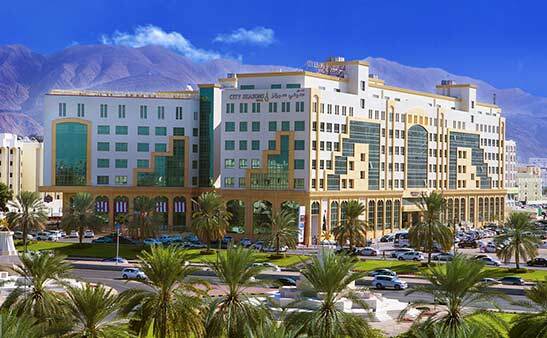 The Park Inn's Iftar will cost you RO10 per person. Taybat is offering an Iftar buffet deal in the month of May, so book now and go whenever you want for just RO12 per person! The buffet will have a selection of hot and cold food, Arabic & international cuisines and delicious dates and juice to break your fast with. 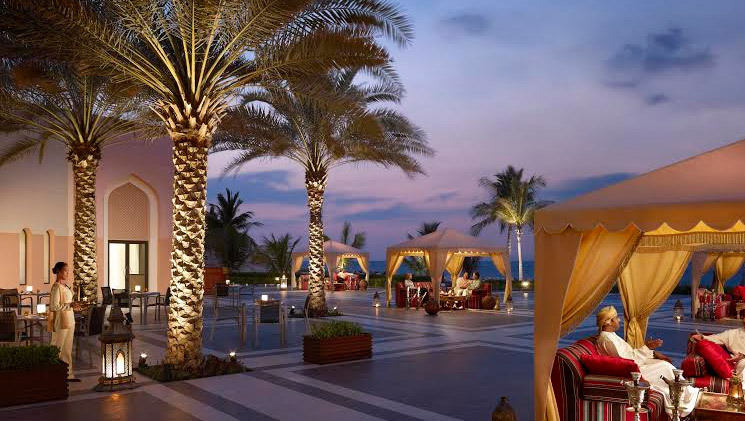 The Straits Restaurant at The Hormuz Grand will be hosting their very own Iftar every night during Ramadan. There will be a buffet available full of international and traditional dishes, as well as free flowing Ramadan Juices! 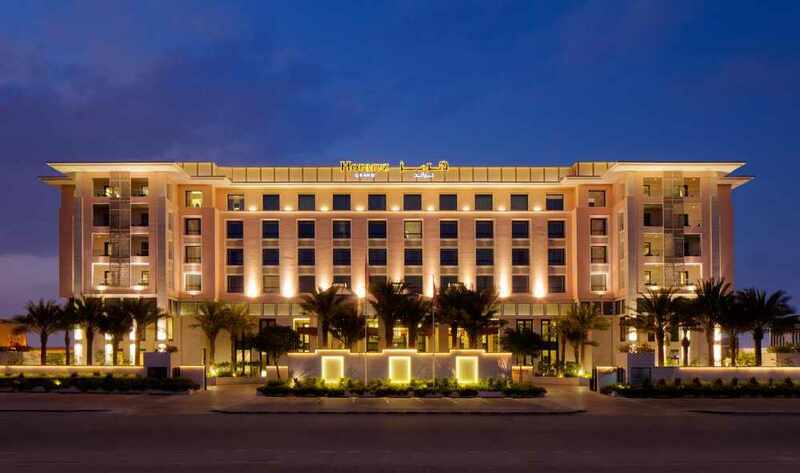 Iftar at the Hormuz Grand will cost you RO16 per person. 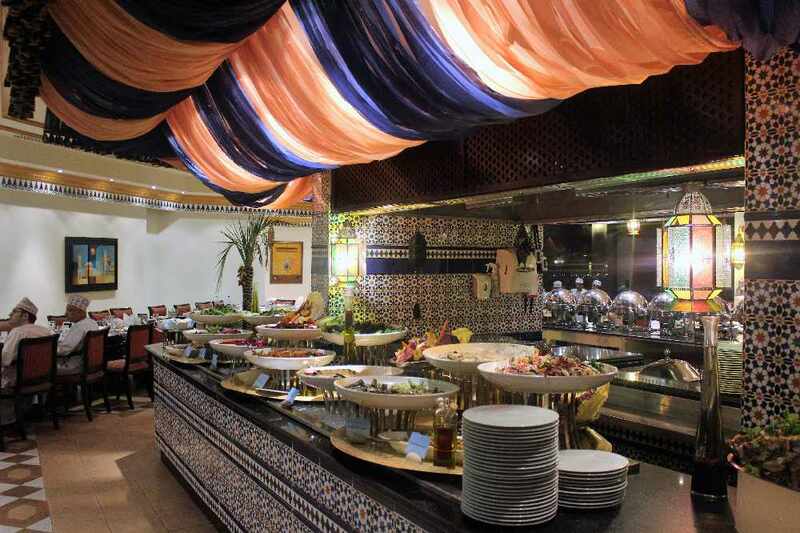 Also the Qureshi Bab Al Hind Restaurant at the Hormuz will also be hosting an exciting buffet and menu daily. Succulent kebabs and fresh naans from the tandoor accompanied by aromatic curries and chutneys, finished with mouth-watering desserts will be featured on the buffet. Iftar at Qureshi Bab Al Hind will cost you RO15 nett per person. Mmmmmmmmmmmmmmmmmm we're hungry now!!! Tropicana will be hosting an Iftar every night of Ramadan with an incredible selection of cooking stations serving delicious Arabic specialities as well as international dishes. And to top it all off, Tropicana's selection of desserts is huge, and is a must! Iftar at Tropicana will cost you RO19 per person. 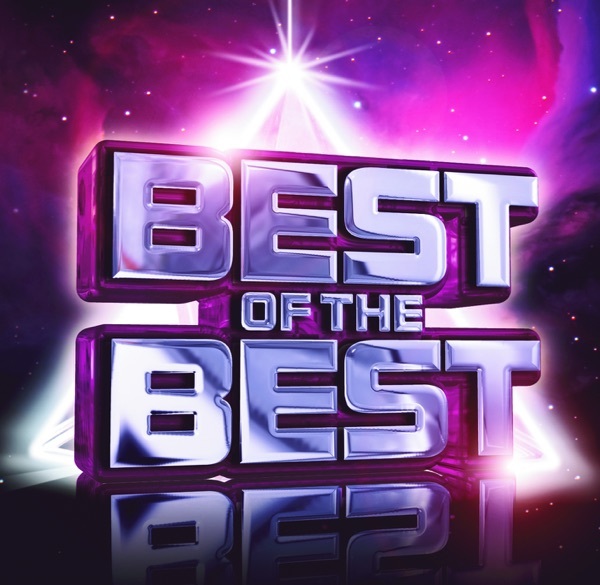 Omede Restaurant and the Salwa Ballroom at The Holiday Inn Seeb will be holding Iftar every night this Ramadan, with offers for both families and cooperate events, you're going to be spoilt for choice this month! There will be a huge selection of Traditional Ramadan Juices, appetisers, desserts and not to mention chances to win incredible prizes every single day! Omede Restaurant will cost you RO16 per person, that gives you free range of the buffet and a raffle ticket for the prize draw at the end of the night. There will also be discounts for groups of 10 to 30 people. 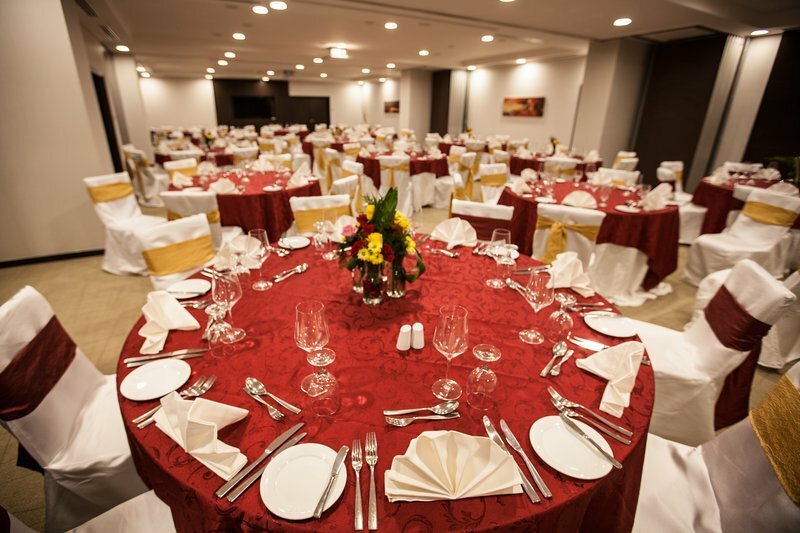 Salwa Ballroom will be used for private and corporate Iftar functions and will start at RO13. 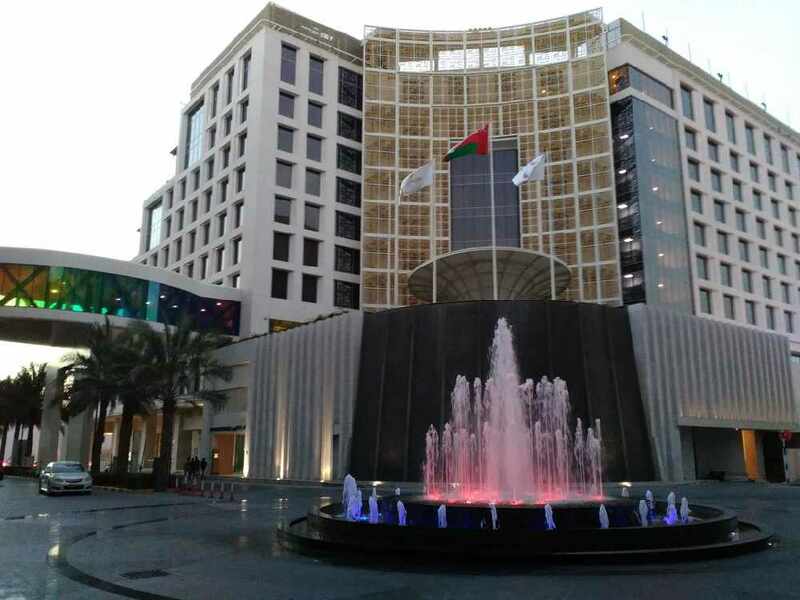 At the Seasons Restuarant, Iftar and Suhoor buffets will be held every night during Ramadan with a huge selection of local and international dishes, as well as juices and dates. It will cost you RO14 per person with 50% off for kids ages 6 to 12, and if your little one is under 6 - they eat free! 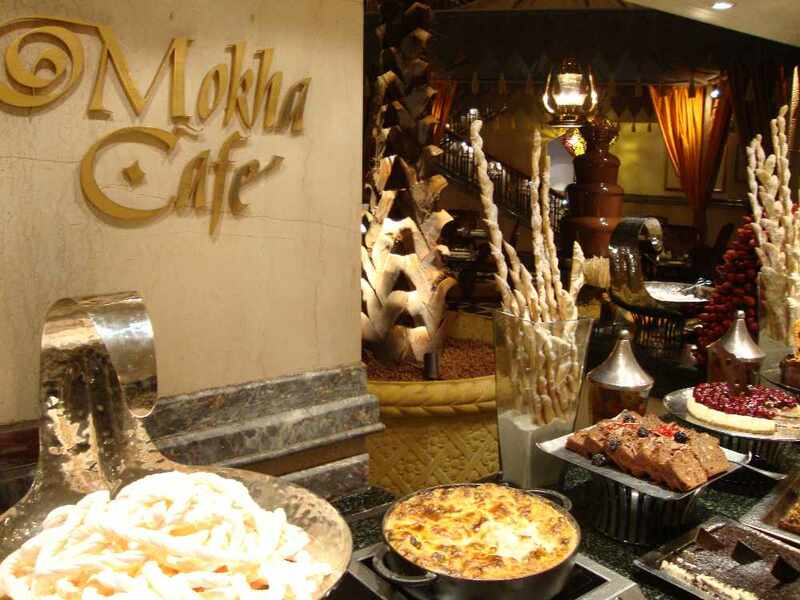 Mokha Cafe will be hosting an Iftar every night this Ramadan, with a huge buffet selection on offer, as well as the extended Ramadan tent that has been created to make your evening more memorable. Suhoor will also be available at both Mokha Cafe and the Ramadan tent. 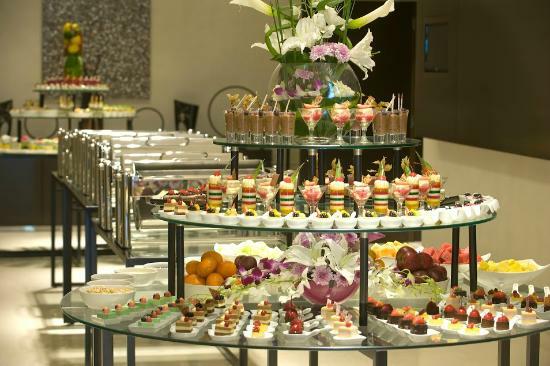 Prices for Iftar at the Grand Hyatt Muscat will cost you RO20 per person. Every night this Ramadan you'll be able to break your fast at Musandam Cafe at The Intercontinental Hotel Muscat. There will be a buffet on offer that will have a selection of hot and cold foods, mezzehs, salads, dates, local dishes and loads more! The Iftar will cost you RO18 per person. 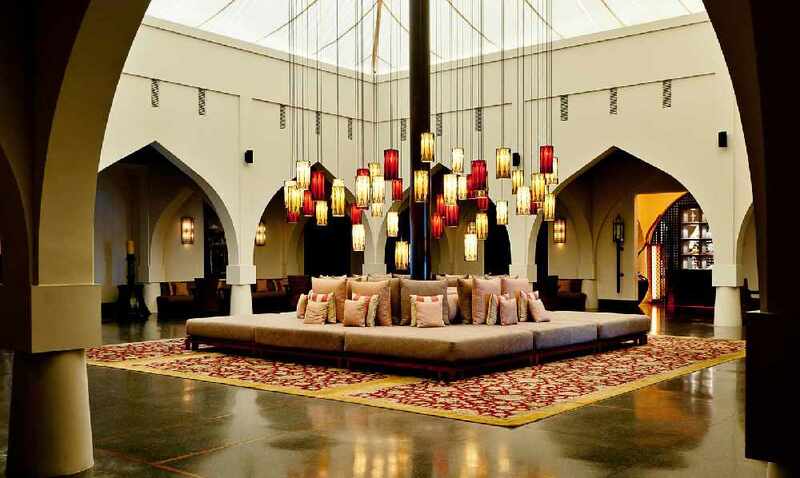 A very stylish Iftar at The Restaurant or the tented Arabian Courtyard will be available every night at The Chedi Muscat. 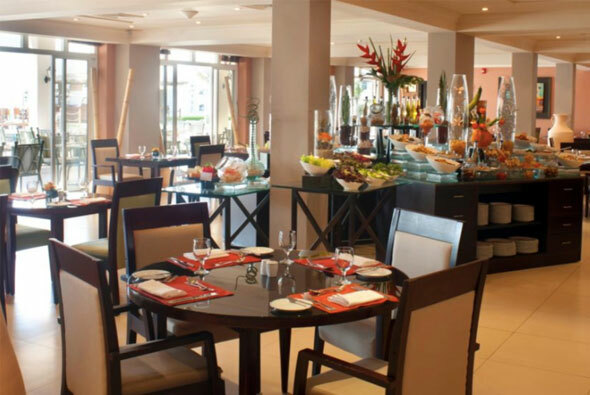 Enjoy a buffet of sumptuous and authentic dishes. And after Iftar head over to The Chedi's temperature controlled Shisha Courtyard and choose from a wide selection of shishas, drinks and snacks. The Chedi Muscat Iftar Buffet will start from RO21 per person. 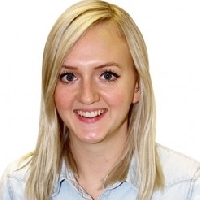 Live outside of Muscat? Check our other Iftar list here! Have we missed any? Add them in the comments below!